Great Falls, Virginia based Backyard Bug Patrol has recently issued a public advisory on the proper steps to follow to address tick bites. Ticks feed on the blood of all kinds of animals; from birds, dogs to humans. They are also very tiny. In fact, a fully developed tick is only about the size of a pear seed. They are also notorious in carrying pathogens that cause a lot of diseases from as simple as skin allergies up to some serious conditions like Lyme Disease and Tularemia. “Tick bites are often harmless and in most cases they don’t even cause any noticeable symptoms. However, ticks can cause severe allergic reactions and certain ticks can transmit diseases onto humans and pets when they bite. Backyard Patrol is here to guide you on the proper thing to do if a tick bites you,” says John Mitchell from Backyard Bug Patrol. Spotting a tick is not easy. Most of the time, unsuspecting hosts do not know that they already have them. Ticks are often mistaken as dust particles and are almost unrecognizable until they grow by feeding on the host’s blood. Backyard Bug Patrol published some very useful tick-bite prevention tips and guide on its blog at https://backyardbugpatrol.com/tick-control/what-to-do-if-a-tick-is-on-you/. “Firstly, it is very important to recognize the early signs and symptoms of a tick bite,” says Mitchell. Some people may not even recognize that they have been bitten as the bites usually manifest as small reddish and itchy bumps on the skin just like a normal mosquito bite. 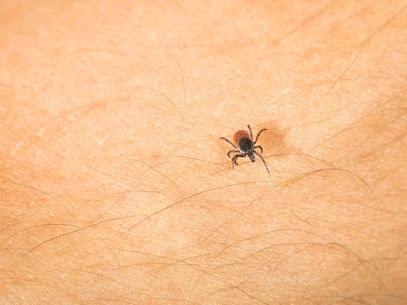 However, ticks can attach itself to the host’s skin for up to 10 days after its first bite so it is very easy to recognize. Ticks can transmit pathogens in as fast as 36-48 hours so make sure to remove it the soonest. Tick-borne diseases can cause a variety of symptoms, days or even weeks after the first bite. Symptoms of possible infection may appear such as rash, neck stiffness, headache, nausea, weakness, fever, chills and even swollen lymph nodes. Once these flu-like symptoms are present, it is strongly recommended to see a doctor immediately. Properly removing the tick on the host’s skin is also very important. “You need to be able to grasp the tick as close to the skin surface as possible. Pull it away from the skin by applying a constant pressure and remember not to twist or bend it. Once the tick was removed, check the area if its head was fully detached from the skin. Immediately wash the affected area with soap and water. Drown the tick in alcohol and make sure it is dead before you dispose of it,” Mitchell added. Those who are having problems with tick infestation may visit https://backyardbugpatrol.com/tick-control/ for more advice on how to properly exterminate these type of parasites. Backyard Bug Patrol also offers all types of pest control solutions such as tick, mite, ant and mosquito extermination. They are considered as one of the top exterminators in the Great Falls and the surrounding areas. This claim is evident based their excellent customer reviews and feedbacks. “Backyard Bug Patrol is highly recommend to anyone who has problems with mosquitoes or ticks. We had ongoing problems with both for several years. Unable to use our backyard for most of the year, we tried various products with little to no success. It has been two years since Backyard Bug Patrol treated our property. The difference was immediate and obvious. I do not write good reviews unless I really believe the product or company is superior. This company truly is superior,” says Shirl H. on Yelp. 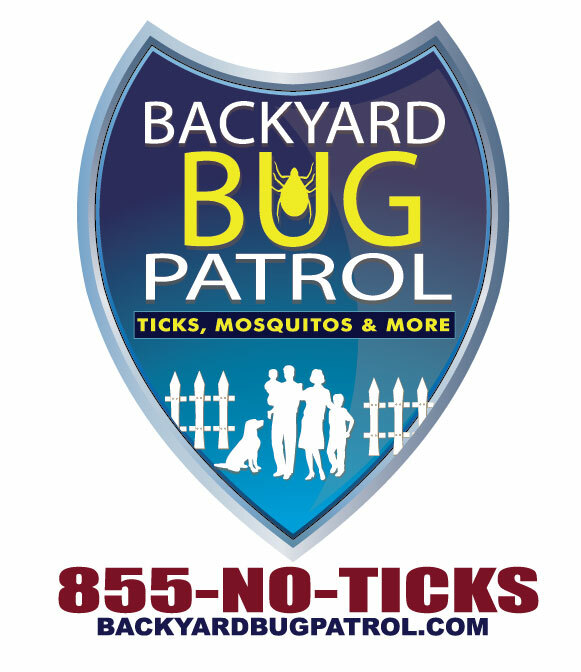 To know more of Backyard Bug Patrol products and services, interested parties may visit their official website and Facebook page. Additional information can also be found at https://goo.gl/posts/4w4zQ. Customers may also use the contact form on their website and their expert pest exterminators will be more than willing to help.